Want to have your wrist adorned with a remarkable watch? 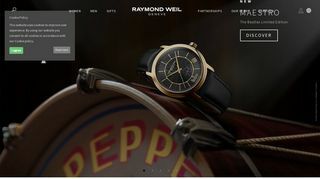 All you need to do is visit Bijouterie Bassatni in Beirut for the latest women’s and men’s collection of Raymond Weil, a popular Swiss brand. 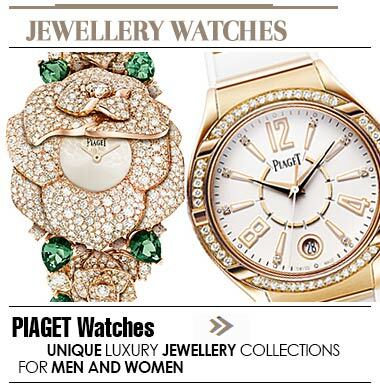 Visit the store or browse the website online for amazing timepieces.